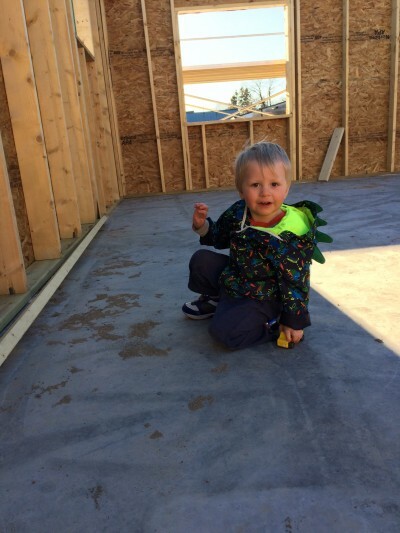 Harley Pajari, the office assistant at BIC Realty, and her son, 2 year old Liam, are building in Cook. Harley had always been aware of Habitat, but didn’t realize it would be an option for her until a colleague told her she should apply. 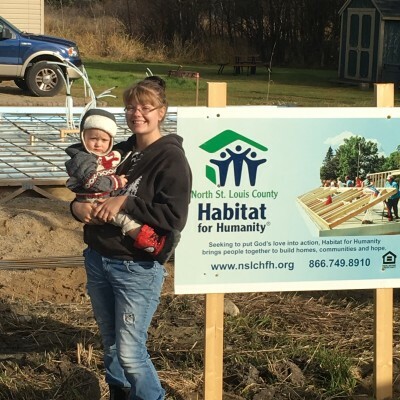 Before she started reading up on Habitat, she thought it was a give-away program for needy people. 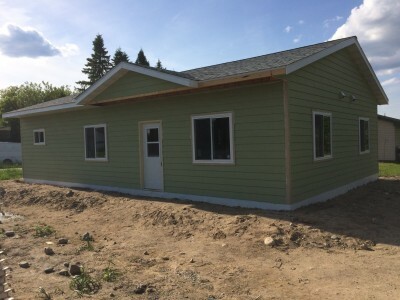 Once she fully understood the program, applying for Habitat seemed like the most viable option for her for the opportunity to build and then purchase a simple, decent and affordable home. Harley applied in the spring of 2016 and she was quickly selected for the 2017 build season. She tells of how she found out she was selected: “I was putting my son to bed when I got the call, but I didn’t recognize the number so I didn’t answer. When I listened to the voicemail, I screamed (which woke the kid up), and we danced and jumped on the bed for a good long while. Then I called my best friend, we screamed into the phone for a bit, and then I drove to my mom’s house where I played the voicemail for her and my aunt. 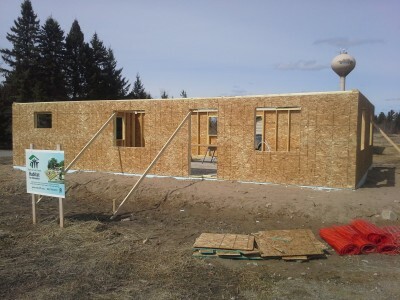 Walls Are UP in Cook! 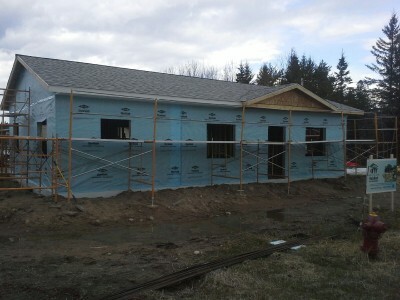 Shingles Done! Liam has picked his room!